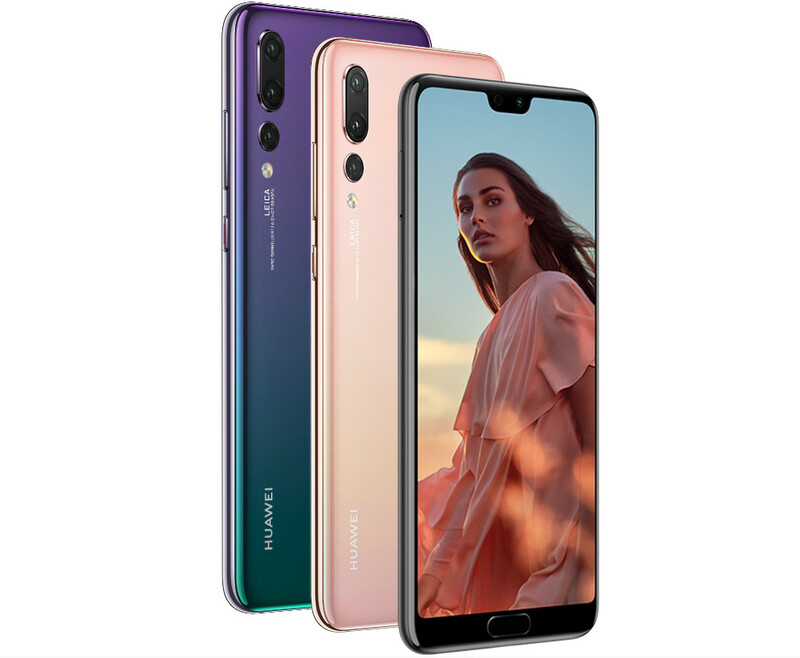 Huawei India unveiled the Huawei P20 Pro smartphone in India today on Tuesday. This is a flagship smartphone in the P-Series which comes with a Leica triple-lens camera, a 6.1-inch Full HD+ OLED FullView display, HiSilicon Kirin 970 10nm SoC, runs on Android 8.1 Oreo with Emotion UI 8.1 and Google AR Core. The Huawei P20 Pro price in India has been set at Rs. 64,999 and will be available exclusively from Amazon.in starting from 3rd May. The handset comes in Midnight Blue color only. The Huawei P20 Pro is a dual-SIM smartphone that runs EMUI 8.1 based on Android 8.1 Oreo. It also supports Google ARCore and a deeply customized Google Assistant. 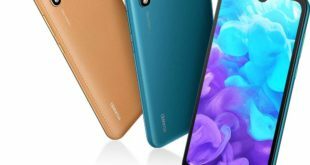 The device is also powered by the octa-core Huawei HiSilicon Kirin 970 SoC (four Cortex-A73 cores clocked at 2.36GHz and four Cortex-A53 cores clocked at 1.8GHz) complete with a dedicated NPU (neural processing unit). The NPU provides the AI chops to the phone and is also said to provide up to 60 percent better system response speed, and up to 50 percent smoother operation. It also offers AI-based noise removal on call. The company also touted NPU acceleration for Android Messages, the new Google-made RCS-based default messaging app on the Huawei phones. 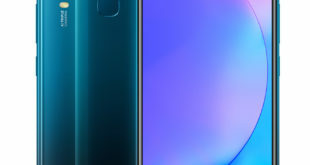 The P20 Pro has 6GB RAM and 128GB of inbuilt storage. 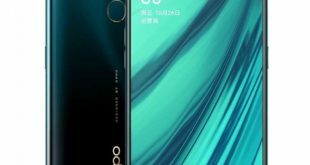 It comes with a 360-degree Face Unlock feature, said to unlock the smartphones in as little as 0.6 seconds. The P20 Pro also supports Huawei Share 2.0 for easy sharing between phones and even PCs (Windows and Mac) with up to 96Mbps transfer speeds over Bluetooth and Wi-Fi. Another new feature is the Huawei Phone Clone app, that helps users migrate between smartphones. Also new is the Huawei Health app, which features TruScreen heart rate monitoring, TruSleep technology, and secured fitness data cloud storage. The Huawei PC Mode, similar to the Samsung DeX platform, lets users connect its P20 Pro smartphone to a monitor to replicate a PC-style experience that helps multi-task, use multiple windows at the same time, apart from emulating a keyboard and touchpad on the smartphone itself. The P20 Pro also comes with wireless Hi-Fi audio, with HWA (Hi-Res Wireless Audio), providing 990Kbps bandwidth over Bluetooth. The company has partnered with audio device manufacturers such as Sennheiser, Audio-Technica, and Onkyo to build the HWA ecosystem. Both smartphones also feature stereo speakers with Dolby Atmos and Dolby AC-4 audio. Coming to the Huawei P20 Pro camera features, there is the triple rear camera setup on the device. The topmost lens bears an 8-megapixel sensor with 3x optical zoom thanks to its Leica telephoto lens (VARIO-SUMMILUX-H 1:1.6-2.4/27-80ASPH). The second, bears a 40-megapixel RGB 1/1.7-inch sensor, while the third bears a 20-megapixel monochrome sensor. Between the larger lenses, lie a laser transmitter and receiver, for quicker autofocus, as well as a Leica color temperature sensor. The camera has a light sensitivity up to ISO 102400 – the same as the Canon 5D Mark IV, the company says. This gives it even better low-light performance than the P20, even at 1 lux. 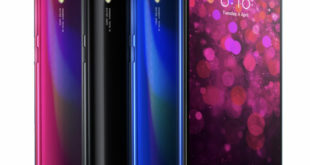 The company is also touting the most powerful zoom on a smartphone, as apart from 3x optical zoom, the P20 Pro offers 5x lossless hybrid zoom and 10x digital zoom. It has the same front camera as the P20.